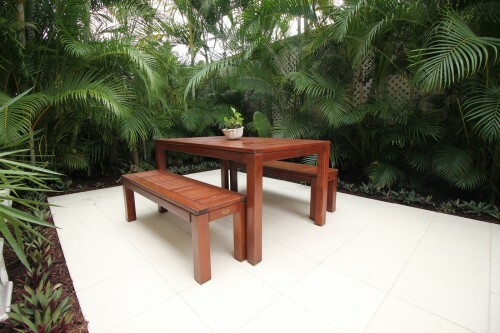 Searching for Three Bedroom Suites in Rainbow Beach? Debbie’s Place Offers Self-Contained Options for Families. The room is far too small. You sit, despairing, on the bed – surrounded by the frustrated caterwauls of your family, unable to summon the energy to solve the latest squabble. Forcing six people into four tight corners was not the best of ideas and you anticipate endless battles in the near future, with everyone scrambling to steal a bit of space. It will be a long week. 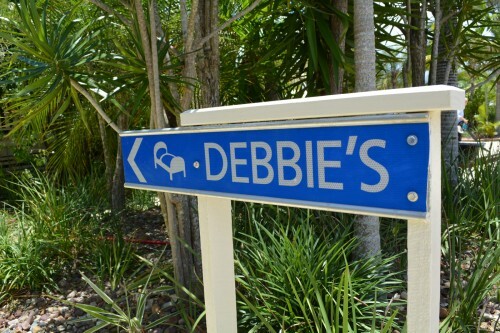 Debbie’s Place suggests seeking an alternative for your next holiday: three bedroom suites in Rainbow Beach. These self-contained units are ideal for families, ensuring that parents and children can coexist with greater ease (and far less aggravation). No longer abandon the amenities of home while on holiday. 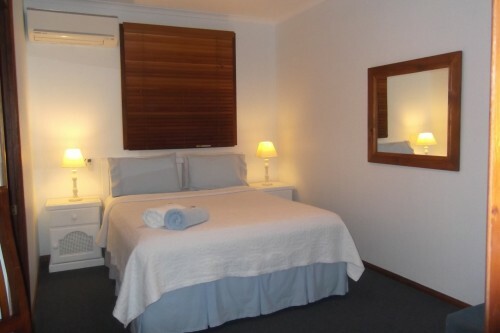 Embrace them instead, with three bedroom suites in Rainbow Beach delivering space, style, and convenience. Their accommodating floorplans boast a master bedroom (complete with king bed) and two secondary bedrooms (each offering a queen bed). 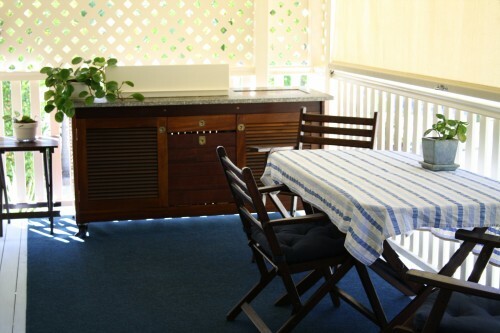 Delight in the alfresco cooking facilities and private veranda. Relax in the lounge, enjoying the flat-screen TV and DVD player. Take advantage of free Wi-Fi. There is much to experience… and many places to sprawl. Want more information about our three bedroom suites? Send us an online enquiry via our booking form today.